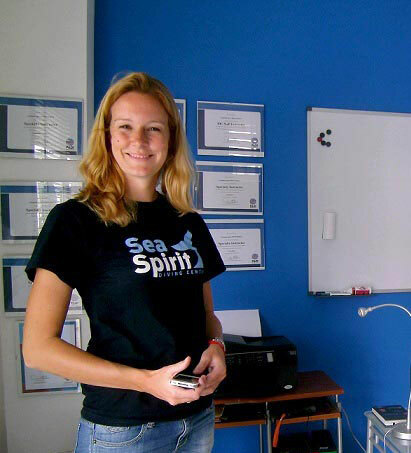 Cilla Lentz, general manager, PADI IDC Staff Instructor and main instructor at Sea Spirit Diving Resort, started diving in 2010 during a holiday at diver’s paradise Koh Tao, Thailand. After that, she went back to Holland to work in an office, until she decided to change her life. In 2012 she flew back to Koh Tao to become a PADI Divemaster. During her Divemaster Training she assisted as much courses as she could and gained a lot of diving experience. She helped instructors and also the students to change themselves into comfortable divers and learned a lot about problem-solving during courses and diving. During her internship at Buddha View Diving Resort, she became passionate about diving and decided to take the next step to PADI Open Water Scuba Instructor. 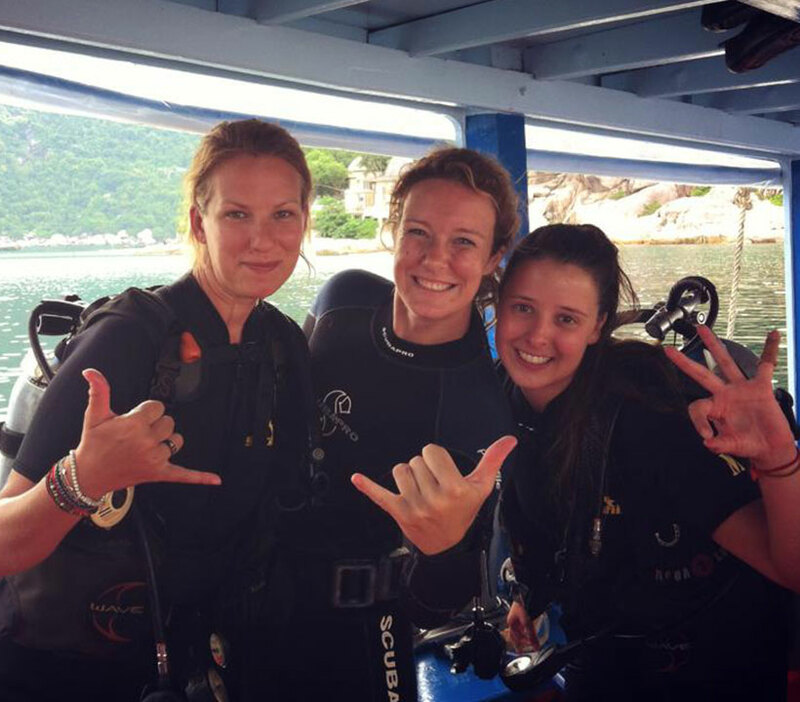 After she got her certification, she free-lanced for some of the best diving centers and resorts at Koh Tao: Buddha View Diving Resort and Masterdivers. During this period she saw what a diving resort needs to be excellent: people who are passionate about diving, safety, professionalism and a personal approach to the customers. In 2013, she moved from Koh Tao to Sicily and implement her experience in Sea Spirit Diving Resort. In 2014 she increased her experience in several PADI Specialties and got the PADI MSDT certification (Master Scuba Diver Trainer). After that she gained more experience in training on professional level during Instructor Development Courses and got the PADI IDC Staff Instructor certification. Nowadays she manages Sea Spirit Diving Resort and trains people how to become good or even better divers and trains people who want to take their first step in professional diving. Cilla speaks Dutch, English and German.